The famous proverb “old is gold” holds true for liquor and leather. At least that’s what I thought – until I read about a beverage called kombucha tea. And now, I’m convinced that this proverb applies to teas as well! Let’s put it this way. Will you believe me if I said that a bunch of microorganisms convert an old, stale tea into a health drink that has incredible benefits for you? Crazy, but true! This is how kombucha tea is made. Read on to find out more about the weirdly healthy kombucha tea. How Is Kombucha Tea Made? What Are The Benefits You Get By Drinking Kombucha Tea? What Are The Side Effects Of Having Kombucha Tea? Kombucha tea or kombucha is a fizzy, sweet-sour, fermented drink made from sweetened tea with a specific microbial culture called SCOBY (Symbiotic Culture Of Bacteria and Yeast). The bacteria and yeast grow and multiply while they convert the sugar in the tea to ethanol (alcohol) and acetic acid. It is this acetic acid that gives kombucha its characteristic and distinctive sweet-sour taste. Because of the scoby fermentation, kombucha has potent anti-inflammatory, antioxidant, and gut and liver healing properties. And that is why it is being touted as the best replacement to the fizzy, sweet, carbonated drinks by health freaks all over the world. So, how do you make this tea? Let’s find out! Note: For every gallon of kombucha tea, maintain the ratio of 1 cup of sugar, 8 bags of tea, and 2 cups of starter tea (scoby cultures). Steep sugar and tea leaves in hot water. Once the tea is cold, add the scoby cultures. Mix the contents well, pour into airtight containers with some more sugar and leave to ferment for about two weeks. Serve cold with some added fruits and spices. But then, you might ask, so what if it has scoby cultures? Why’s there so much hype about kombucha? 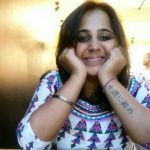 How is it different from other health drinks? What does it do to your body that makes this tea so valuable and unique? I have the answers to all your questions – only if you read ahead! The liver is the ‘downtown’ of your body where all the action happens. Fatty acids and lipids are broken down in your liver, and so are the drugs – which is why the liver is one of those organs that suffer the highest damage and need a lot of care. Bacterial species like Acetobacter, along with the yeasts, in kombucha tea have shown exceptional hepatoprotective properties. These bacteria convert acetic acid to glucuronic acid, which is a potent antioxidant. Also, the green and black tea leaves have flavonoids like theaflavins, thearubigins, and their derivatives, which assist glucuronic acid in scavenging free radicals and toxic intermediates that trigger tissue damage. Kombucha tea also inhibits linolenic acid and lipid peroxidation that lead to hepatotoxicity and chronic inflammation (1). It is unusual for a tea to have gastroprotective properties because gastritis is one of the most common side effects regular tea-o-holics face. But surprisingly, drinking kombucha tea brewed with green tea leaves soothes your GI tract and is equally energizing. That’s because the scoby cultures in kombucha have high probiotic value, adding healthy bacteria into your gut in order to help with quick and clean digestion, assimilation, and also in passing bowel movements. Hence, this tea is sometimes recommended for people suffering from constipation and irritable bowel syndrome (IBS). However, if someone has IBS that is induced by Small Intestine Bacterial Overgrowth (SIBO), kombucha may make the problem worse. Kombucha extracts have high antioxidant activity as well as the ability to protect the mucin content of the gastric tissues. This gut-friendly drink also has anti-ulcerative properties since it reduces the gastric acid secretion and helps in rapid ulcer healing (2). Since scoby cultures ferment the kombucha tea, it is rich in gut-friendly bacteria like Gluconacetobacter, Acetobacter, and Lactobacillus and fungal species like the yeast Zygosaccharomyces, Candida, etc. (3). Such symbiotic cultures help in maintaining the ideal biochemical conditions in your gut for effective digestion. These microbes assist in metabolizing complex lipids, fatty acids, and harmful derivatives that tend to accumulate in your body. This tea gained the sobriquet of the ‘health drink’ mostly due to its antioxidative properties. Research says that fermentation of kombucha tea by the scoby cultures increases the levels of antioxidants, such as phenolic acids (rosmarinic acid, coumaric acid, linolenic acid, caffeic acid, ferulic acid, gallic acid, chlorogenic acid, etc. ), polyphenols (catechins, rutin, theaflavins, thearubigins, quercetin, etc. ), and other flavonoids (4). These bioactive components robustly scavenge the free radicals like peroxides, enhance the activity of enzymes like superoxide dismutase (SOD) and catalase, and eliminate toxic intermediates, heavy metals, and xenobiotic pollutants. Simply put, making kombucha a habit may mean saying goodbye to a horde of disorders ranging from acne, pimples, wrinkles, and hair loss to atherosclerosis, kidney failure, cirrhosis, and UTIs. To get the best antioxidative benefits of kombucha, you can try brewing it with different varieties of tea like green tea, black tea, and lemon balm tea in combination with scoby cultures from various sources. The antioxidative and antilipidemic activities of kombucha tea boost the levels of good cholesterol (HDL) and reduce the accumulation of bad cholesterol (LDL), along with undesirable free radicals and intermediates, in your blood vessels. This way, blood pumped to your heart is less polluted, and the blood vessels are less clogged with plaques or cholesterol deposits (5). 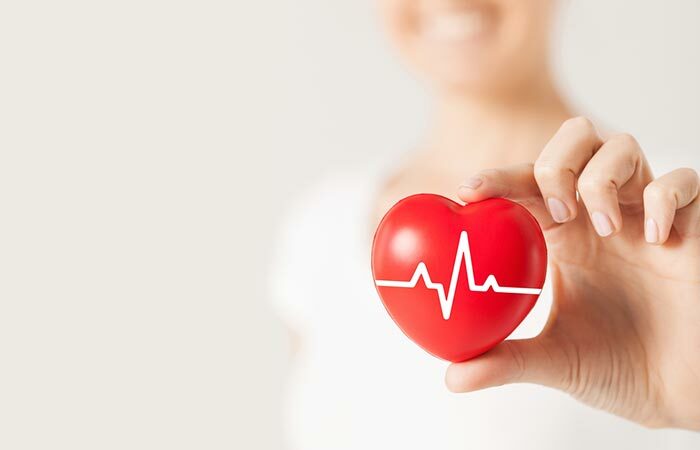 When the blood is cleaner, and the blood vessels are dilated, the heart doesn’t have to exert too much pressure to pump the blood in or out of it. Replacing your tea or coffee with kombucha may protect your heart from diseases like atherosclerosis, myocardial infarction, and hypertension. 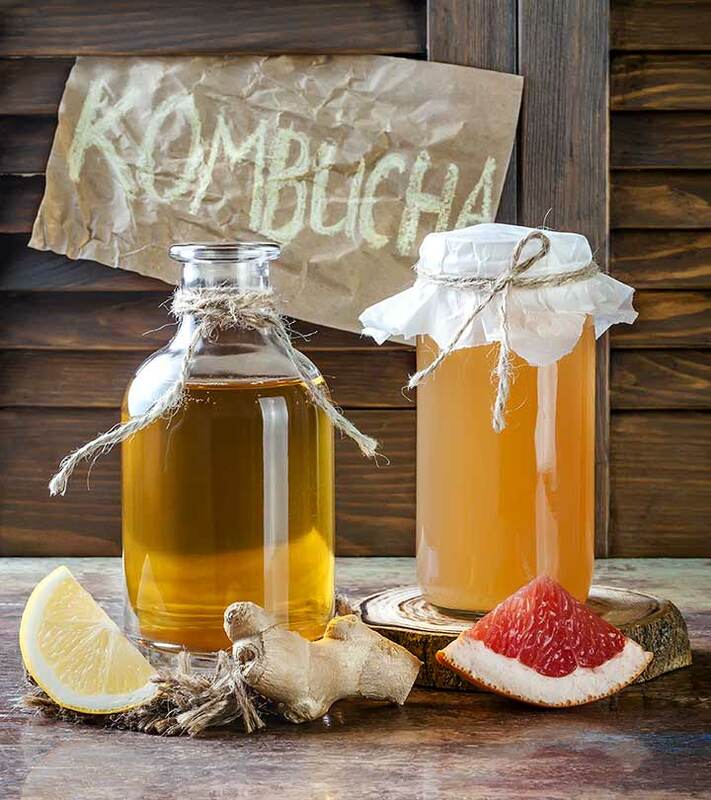 Fermented drinks like kombucha tea can benefit conditions like arthritis, diabetes type 2, asthma, irritable bowel syndrome, certain UTIs, psoriasis, dermatitis, ulcers, GERD, and renal failure that stem out of inflammation. The flavonoids, caffeine derivatives, polyphenols, vitamins C and B complex, and trace minerals like iron, copper, nickel, zinc, and lead in kombucha tea, especially the one brewed with oak leaves, downregulate the production of pro-inflammatory chemical messengers like IL-6 and TNF-α and nitric oxide, which can trigger surrounding tissue damage (6). 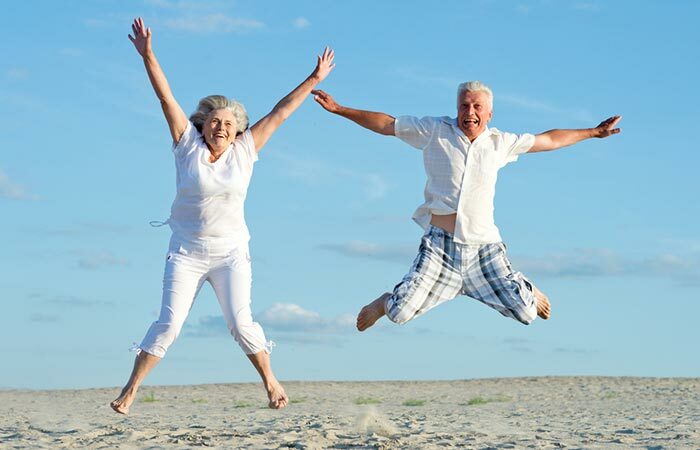 Increase in reactive oxygen species (ROS) is one of the causes that lead to tumor formation in your body. If left untreated, these ROS (like peroxide and superoxide ions, heavy metal intermediates, and accumulated xenobiotic residues) can support tumor metastasis, which could be lethal (7). Kombucha tea can come to your rescue here. It is loaded with the goodness of antioxidants, vitamins, and probiotic microbes that can combat inflammation and decrease ROS effectively. Kombucha has caffeine derivatives, phenolic acids, polyphenols, terpenes, and vitamins that can scavenge ROS from almost every nook and corner of your body, protect you from inflammation-induced cancer, and also stop its progression and metastasis. In a study, kombucha tea was found to have antimicrobial activity against a number of pathogenic organisms like Staphylococcus aureus, Shigella sonnei, Escherichia coli, Aeromonas hydrophila, Yersinia enterolytica, Pseudomonas aeruginosa, Enterobacter cloacae, Staphylococcus epidermis, Campylobacter jejuni, Salmonella enteritidis, Salmonella typhimurium, Bacillus cereus, Helicobacter pylori, and Listeria monocytogenes (8). The scoby produce acetic acid as a by-product of tea fermentation, which is mainly responsible for the antimicrobial activity. Research claims that there are several compounds in kombucha, other than acetic acid, which have potent antimicrobial activity. So, drinking kombucha tea can assist in treating bacterial infections like cellulitis, urinary tract infections (UTIs), whooping cough, diphtheria, typhoid, and so on. Adding kombucha tea to your diet fosters longevity despite lifestyle changes. Thanks to the antioxidative, anti-inflammatory, neuro-, cardio- and hepatoprotective phytochemicals, kombucha helps in boosting memory, has anti-aging effects, promotes hassle-free metabolism, ensures organ health, and, most importantly, flushes out toxins from your body that can accelerate all of the above events (9). One simple tea has multiple incredible benefits – this talks a lot about its composition. Who is responsible for such high-level multitasking? Scroll down to know their names! It is evident that this has almost no saturated fat and cholesterol. Also, kombucha tea contains trace elements and vitamins like B12, B6, and folate. Now you know what to drink on those hot summer days or when you have a bad tummy ache! Also, wouldn’t it be nice if you were able to give this tea a personal touch? Of course, it would! So, here are some quick and quirky recipes for making the kombucha tea at your home – and all by yourself. 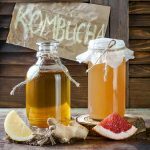 In this section of the article, I will share some healthy and tasty recipes for brewing your own, customized kombucha tea. Note: The choice of sugar, tea leaves, and the starter scoby matter a lot in making this tea. Each time you make it, kombucha might taste different – in different places, and if you choose different sources of these ingredients. Be open to tasting all the varieties you find for various benefits. Bring 12 cups of water to a boil. Add the sugar and dissolve it completely. Add tea bags to the water and sugar mixture. Strain your tea, if necessary, into your brewing vessel. Let it cool. Once it is completely cool, add the kombucha starter liquid or SCOBY. Cover with a thin cloth or a towel and rubber band to secure. Let it brew for up to 6-14 days. Warmer houses will take lesser time than the cooler ones. When the kombucha is to your taste, you can drink it right away or store in bottles in the fridge. Reserve 1 cup of starter liquid to use in your next brew. This would be your mother culture for the next batch if you liked this experience. Add the ginger, lemon juice, and sugar to the vessel. Fill with kombucha tea (with scoby from the previous brew), leaving about half an inch of headspace. Culture for 3-7 days or until kombucha is carbonated to your liking. Store these bottles in the refrigerator. When you are ready to drink it, open the lid carefully to avoid spilling the bubbly kombucha over the bottle. Strain it to remove the ginger pieces. Write to me the first three words that popped up in your mind when you had the first sip! I have been obsessing about this drink for the longest time and must have drunk a few gallons of it. But there’s something that made me take a step back and ponder over what I was doing. I’m sure it must have occurred to you as well that kombucha tea is a ‘fermented’ drink. Although it has only about 0.5% alcohol, prolonged storage could increase the content up to 5%! Apart from alcohol, drinking kombucha means literally welcoming thousands of microbes into your body. If the kombucha goes bad or is left to ferment too long, the havoc they could create in your body is scary! Since old kombucha has multiple fatal factors, wouldn’t it be safer to know the risks and side effects associated with kombucha? Drinking over-fermented, old, and turbid kombucha tea can cause jaundice and other liver diseases. If untreated, it might cause chronic liver inflammation and failure. This problem could happen as a result of ingestion of high and crude alcohol content that gets generated in kombucha. Since kombucha tea has acetic acid and other derivatives, it is always recommended that you drink it under medical supervision, especially if you have gastritis, recurring ulcers, etc. Also, drinking aged kombucha can cause severe acidosis in people (high amounts of acid in your body), which, when ignored, can lead to death. In some people, the scoby cultures in the kombucha tea can cause a skin allergy. Sometimes, if you try out a different or fresh batch of scoby culture or a different brand of readymade kombucha tea, it might cause nausea, headache, diarrhea, and neck pain. If this is the case, try reducing the intake and monitor your condition. If you still notice these symptoms, refrain from drinking kombucha and see a doctor immediately. Kombucha has a good amount of sugar to support the scoby fermentation. It might shoot up your blood glucose levels and cause organ damage if you already have diabetes. Consult an endocrinologist to first check if you are hyperglycemic and then follow the recommended dosage or substitutes. Certain conditions can lower your immunity – like viral infections (HIV-AIDS) and post-operative trauma. Since kombucha has a mixture of microbial strains, a weak immunity can give way to chronic bacterial and fungal infections. If you ignore these symptoms, such infections can be life-threatening. There is insufficient information regarding the safety of this drink for pregnant and breastfeeding women. Hence, it is better to stay away from kombucha during this phase of your life to avoid unnecessary complications. The 2,000-year-old kombucha tea has many nicknames – the Chinese call(ed) it the “Magical Elixir” or “Drink of Immortality,” the Japanese went scientific by naming it after the microbes (kombu=brown-colored tea algae, cha=tea), and the Tibetans added a bit of supernatural fantasy and aliens to the kombucha story. However it came into the picture, the benefits it bestows are undoubtedly mind-blowing. After reading all your way here, I’m sure you would agree with me. But like most things, kombucha is not a magic bullet that will cure all diseases. However, it does have some compelling health benefits. So, hurry up and get yourself some authentic, good-quality scoby discs and start your own little brewery! If you have successfully made a batch of kombucha after reading this, or at least tried it at a store, please share your feedback along with the first three words that came to your mind. We’d love to hear from you, as always. Do write your comments, suggestions, and quirky kombucha recipes or stories in the box below. 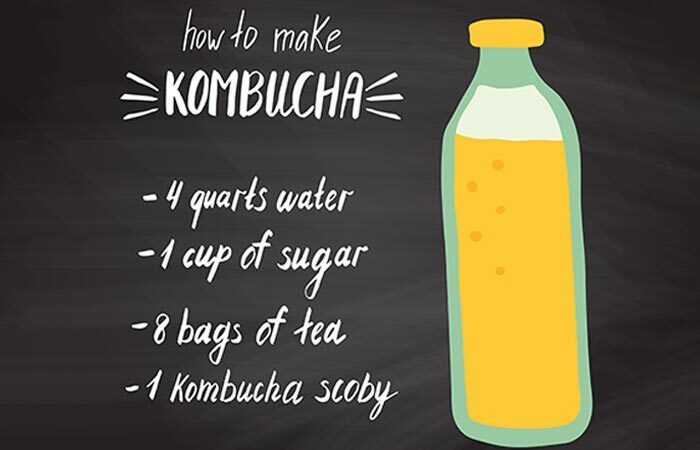 How much kombucha tea can you drink in a day? About 4-8 oz, that’s roughly ½-1 cup, is the recommended daily intake of fresh and good-quality kombucha tea for an average adult. If it’s your first time, begin drinking kombucha in smaller doses to check how your body reacts to it. What’s the best time to drink kombucha tea in a day? Since kombucha is acidic, it is better to drink it after a meal.